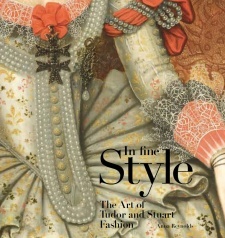 This autumn is an exciting time for jewellery addicts: not only do we have the Metropolitan Museum of Art’s exhibition Jewels by JAR to look forward to (http://metmuseum.org/about-the-museum/press-room/exhibitions/2013/jewels-by-jar), but those who have despaired of finding a copy of the sumptuous 2002 catalogue JAR Paris will no doubt be delighted to hear that it has now been reprinted! Rosenthal, Joel Arthur: JAR Paris. 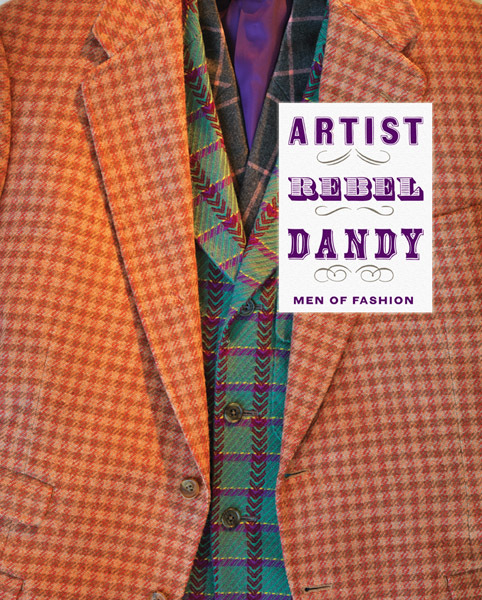 Exhibition: London, Somerset House. 684 (unpaginated) pages, with 397 colour illustrations. Silk. 33.7 x 26cms. Reprint of the elusive 2002 catalogue. Founded in 1977, JAR has remained a secret to many, except for those lucky enough to own a piece by him. Joel Arthur Rosenthal is a jeweller who works to the highest standards using traditional methods of craftsmanship, yet constantly pushing technique beyond its limits, to allow for increasingly unusual, beautiful and perfect pieces. Each jewel is unique, made of precious and semi-precious stones mounted in rare and unusual metals, the stones themselves dictating the style of the piece. The exhibition brought together 400 of JAR’s exceptional and sought-after creations, never before displayed on this scale in public. 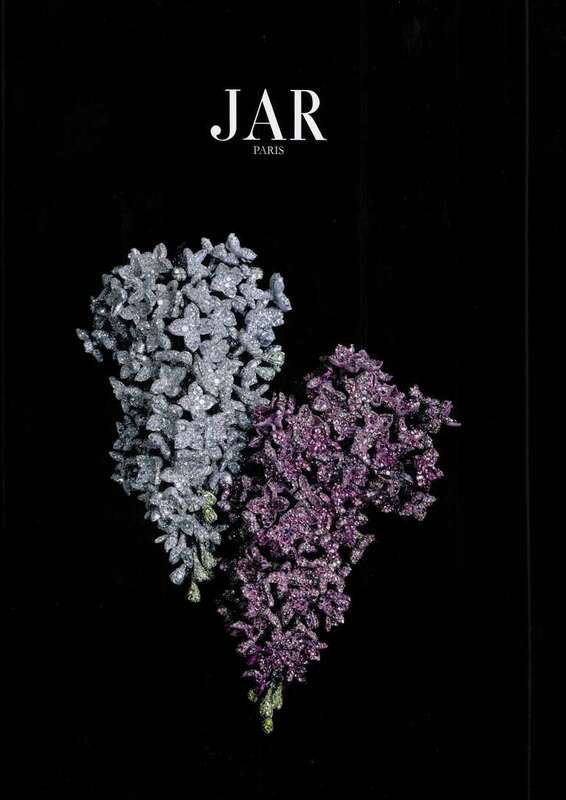 Sassoon, Adrian: Jewels by JAR. 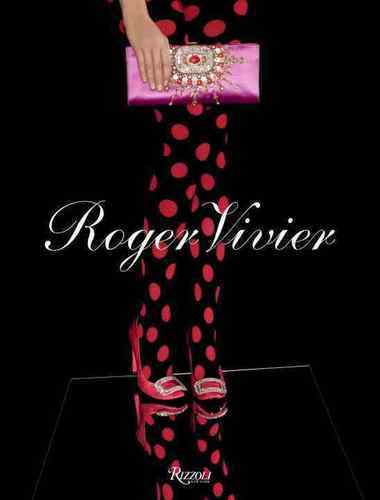 Exhibition: New York, Metropolitan Museum, 2013. 120 pages with 65 colour illustrations. Hardback. 22.9 x 20.3cms. A concise and accessible retrospective of the acclaimed contemporary jeweller Joel A. Rosenthal, famous for his innovative and organic designs, with nearly 40 pieces spanning his career. Etherington-Smith, Meredith: Ultra Vanities. Minaudières, Nécessaires and Compacts. Exhibition: London, Goldsmiths Hall, 2013. 152pp, illustrated throughout in colour. Cloth, 30 x 25cms. Whether or not you manage to make it to the exhibition before its close on July 20th, the opportunity to get hold of a copy of the catalogue should not be passed over. Some 50 vanity cases from the 18th to 20th century by Cartier, Fabergé and others are lavishly illustrated and interspersed with images of the glamorous beauties to whom they once belonged. 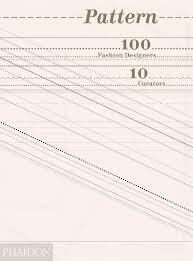 The pieces are arranged under the categories including Orientalism, Cubism, Shanghainese Deco, Romantic Historicism. 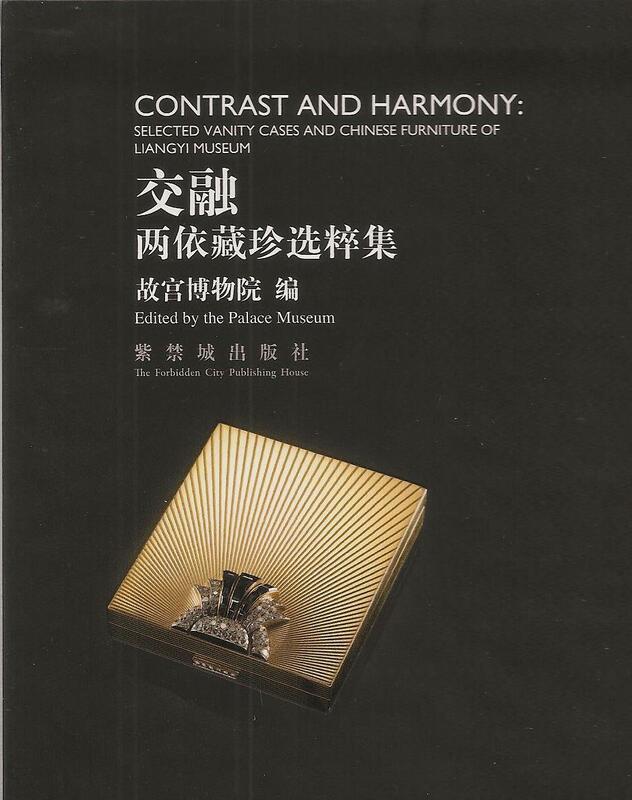 Palace Museum: Contrast and Harmony, Selected Vanity Cases and Chinese Furniture of Liangyi Museum. Exhibition: Beijing, Palace Museum, 2011. 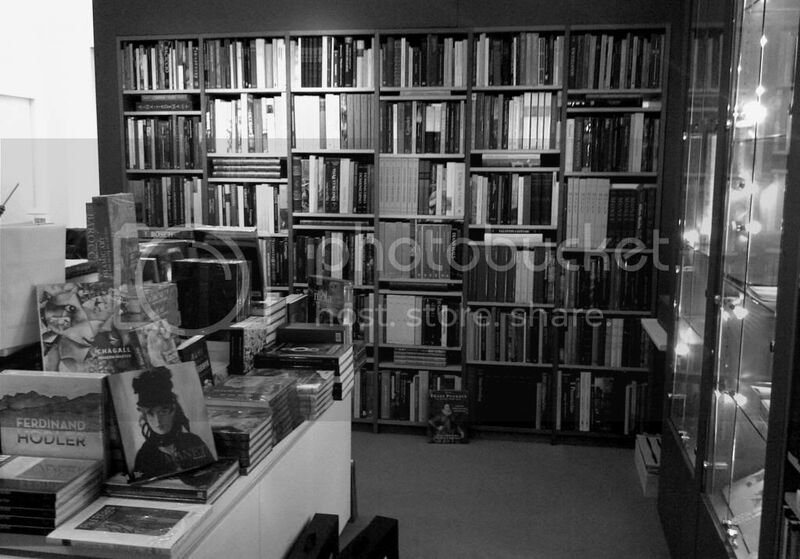 250 pp., colour plates throughout. Cloth. 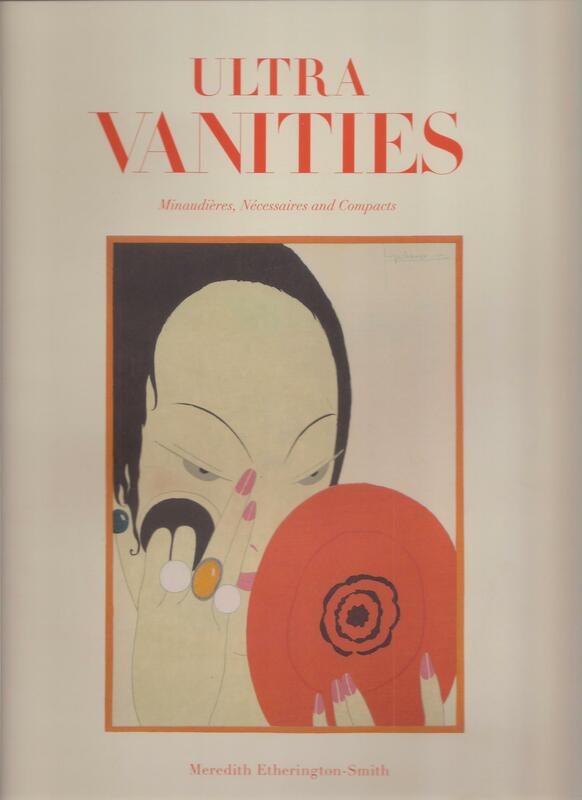 An exploration of the experiences of women in East and West through 111 boxes and cases from Cartier and other European jewellery makers and 29 Chinese pieces of huanghuali and zitan furniture and objects including cabinets, tables and screens from the Liangyi Museum, Hong Kong. Text in English and Chinese. 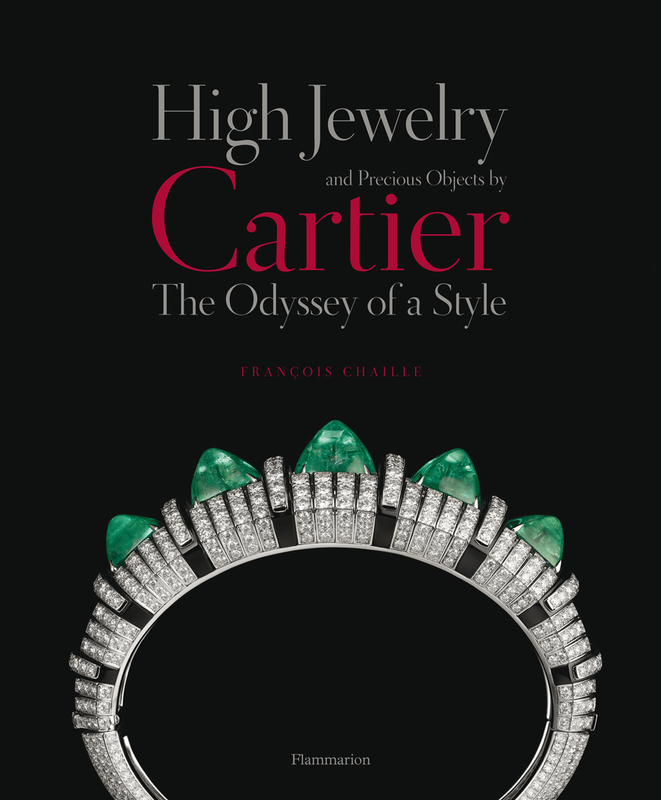 Further evidence of Chinese influences on Western jewellery can be found in the exhibition of the highlights from the Cartier collection which intriguingly, though perhaps unintentionally, reveals much about contemporary Chinese taste for the finest kinds of Western jewellery. 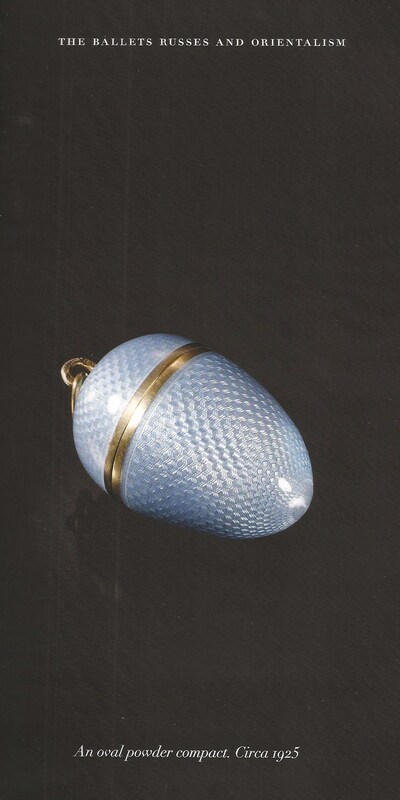 Palace Museum: Cartier Treasures, King of Jewellers, Jewellers to Kings. Exhibition: Beijing, Palace Museum, 2009. 495 pp., colour plates throughout. Cloth. 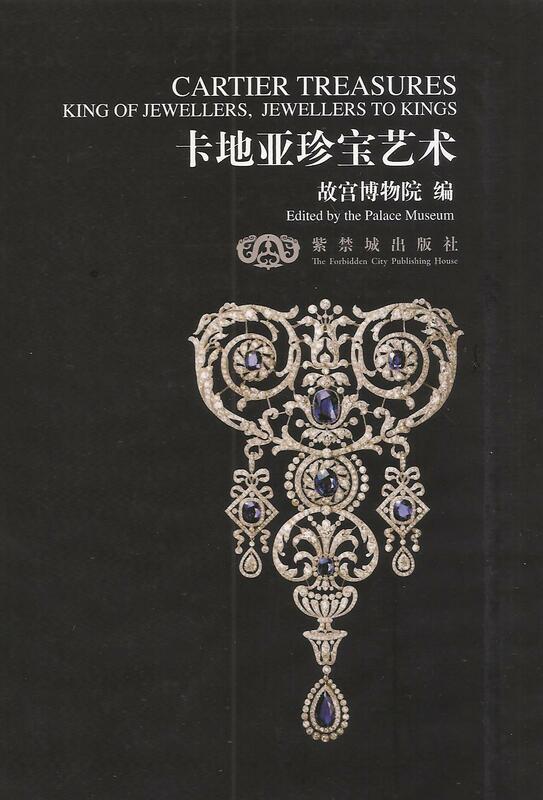 Catalogue of 346 fine pieces of jewellery the Cartier collection carefully selected for a Chinese audience for this important exhibition including introductory essays in on Chinese influences in the jewellery. Text in English and Chinese.